The auto mechanics at Midwest Autoworx are your best choice for Volvo service in Boonville and Columbia. Our auto repair shop has two locations in both Boonville and Columbia, and for over three decades, we have been the go-to choice for Volvo repair in both communities. When you arrive at our auto repair shop in either Boonville or Columbia, we will listen to you. We want to hear from you how your vehicle feels. If something feels off, let’s test drive together, so we can understand first hand what is bothering you. Once we have figured out what is wrong with your Volvo, we will decide on a course of action suitable to both your budget and lifestyle. All work performed by our auto mechanics is backed by a three-year/36,000-mile warranty. “The best experience I have had at a repair shop in years!!! I had my brakes worked on at the dealer and they just didn’t “FEEL” right but they gave me a runaround and sent me on my way. Midwest Autoworx took the time to test drive it and listen to my concerns. They solved the problem in no time and now the breaks are back to normal. What a great bunch of people! Finding a shop that can actually FIX the problem…. Priceless!! !” -- Mark S.
At Midwest Autoworx, we don’t just want you in and out and on your way. We intend to be your go-to auto repair shop for as long as your vehicle is on the road in Boonville and Columbia, and with us on your side, we think that will be for quite a long time. 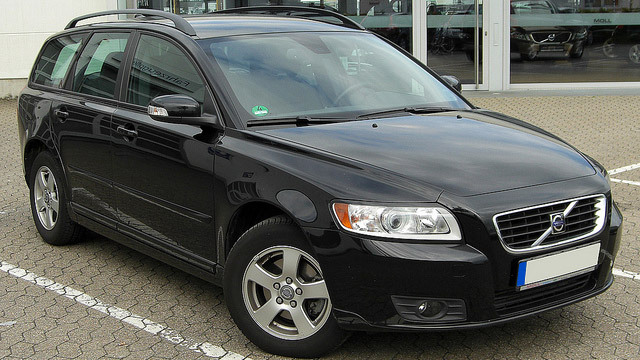 Our auto mechanics can service and repair all makes and models of vehicles, and your Volvo is no different. We are located at 2001 Rangeline Street in Columbia, MO 65202 and 1300 W. Ashley Road in Boonville, MO 65233. Call Midwest Autoworx to learn more about service for your Volvo or schedule an appointment online.